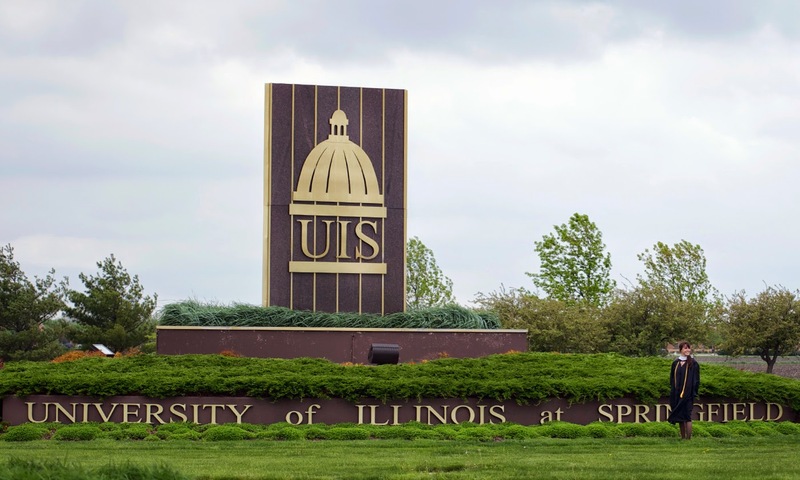 In preparation for a new state law banning smoking on all college and university campuses in Illinois, the University of Illinois Springfield is taking steps to promote the health, well-being and safety of all students, faculty, staff, and visitors. On January 26, 2015 Chancellor Susan J. Koch announced a two-year phased in tobacco-free policy for the UIS campus. The policy goes a step beyond the state law by not only banning cigarettes, but smokeless tobacco products such as chew. The UIS policy and procedures was drafted by an implementation team led by UIS Senior Director of Human Resources Laura Alexander. 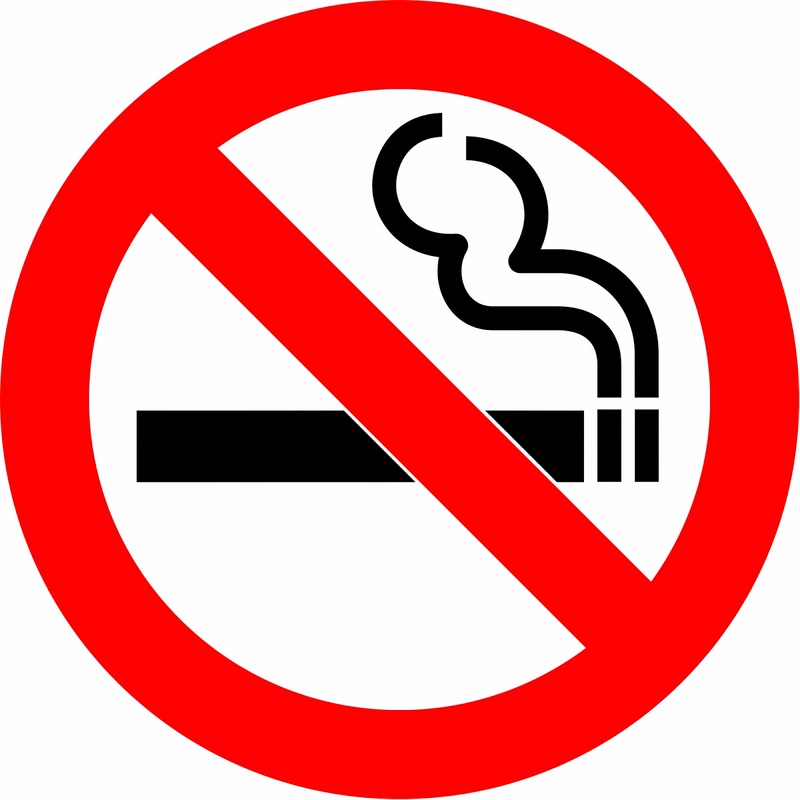 Starting July 1, 2015 the use of all tobacco products on university property (except in privately owned vehicles traveling or parked on campus) will be prohibited. The policy begins on the same day the Illinois Smoke-Free Campus Act goes into effect statewide. The law bans smoking on all college and university campuses, except in private vehicles. In implementing a tobacco-free policy, UIS joins almost 1,500 other colleges and universities across the United States that have gone “smoke free”, including the University of Illinois campuses in Champaign-Urbana and Chicago. The following year, starting on July 1, 2016, UIS will become a completely tobacco-free campus. The use of tobacco products will be prohibited on all university property including in private and university vehicles traveling or parked on university property. Free tobacco cessation resources are available to UIS students and employees through the American Lung Association’s Illinois Tobacco Quitline by calling 1-866-QUIT-YES. The Quitline provides tobacco cessation counseling and other information to tobacco users who want to quit. The line is staffed daily from 7:00 a.m. to 11:00 p.m. More information can be found on their website at www.lungil.org. The University of Illinois Springfield was proud to host the inauguration of the Illinois House of Representatives on January 14, 2015. A crowd of over 1,700 people gathered in Sangamon Auditorium to watch lawmakers take the oath of office. This is the fifth year UIS has hosted the inauguration. “This began because in 2006 the House and Senate were rehabbing their respective chambers and in the case of the House it wasn’t going to be complete to have our inaugural ceremony there,” said Timothy Mapes, House speaker Michael Madigan’s chief of staff. Having the ceremony at UIS allows lawmakers to invite a larger number of family and friends to witness the event. “The staff here at UIS, they understand the facility very well and they provide good guidance on what we need to do to pull off an entire event for a couple of thousand people,” said Mapes. Among the guests were many UIS alums, both lawmakers and staff members, who returned to campus to take part in the ceremony. Ryan Melchin graduated from UIS in 2011 with a bachelor’s degree in political science. He says UIS prepared him well for his job with the House of Representatives. “Being in such close proximity to the capitol, I was able to go to the capitol pretty much on a weekly basis to kind of observe the process and that really helped me in the job that I’m in now,” said Melchin. A new study shows how the University of Illinois Springfield is having a major impact on the Sangamon County economy. In Fiscal Year 2013-14, the university added $176.8 million in additional income to the local economy. That’s according to the study conducted by Economic Modeling Specialists International (EMSI), a nationally known research firm who has conducted more than 1,200 economic impact studies for colleges and universities across the country. The study found UIS’ greatest impact results are from the education and training it provides for local residents. Thousands of UIS alumni are employed in Sangamon County. 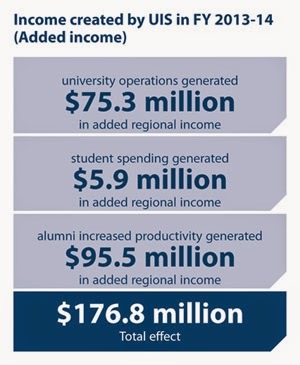 During the analysis year, UIS alumni generated $95.5 million in added income. UIS employees and students are also helping to bolster the economy. The University employed 1,129 employees during FY 2013-14. University payroll amounted to $67.1 million, much of which was spent in Sangamon County. Approximately 20% of UIS students relocated to Sangamon County to attend the university. Overall, those students spent $5.9 million in added income that would not have been generated without the university. “We know this is only a fraction of the actual amount contributed to the local economy by the total UIS student population. Many of our students commute from surrounding counties, spending money while in the area,” said Koch. 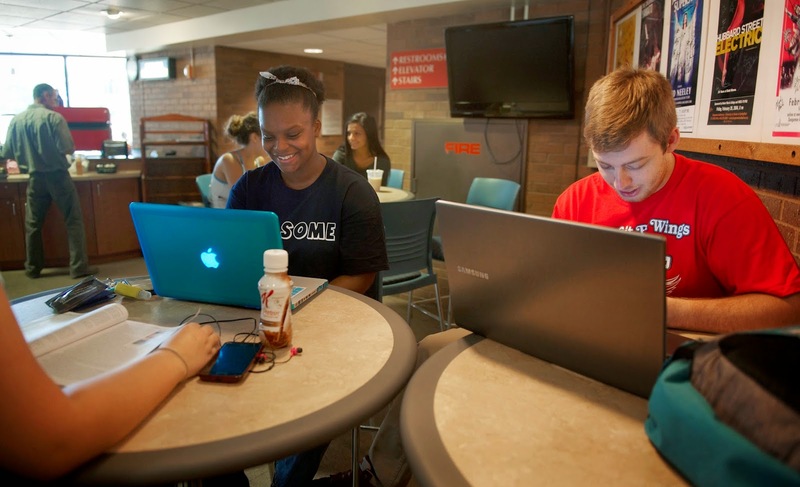 The study finds UIS is not only helping to create jobs on campus, but in the community. Overall, the added income created by UIS and its students supports 2,981 full-time average-wage jobs in the county. The study also measured the university’s return on investment for students and taxpayers. For every $1 spent on a UIS education by students they will gain $3.20 in added lifetime income. “A college degree is still a very good investment. The stream of higher future wages that graduates receive in return for their educational investment continues to grow throughout their working lives with bachelor’s degree completers in Sangamon County earning on average $63,300 at the midpoint of their careers, $29,900 more per year than a county resident with only a high school diploma,” said Koch. UIS is also a good investment for taxpayers. For every state and local taxpayer dollar spent on the university it returns $3.50 in added taxes and public sector savings. The finding represents the net present value of the added tax revenue stemming from the graduates’ higher lifetime incomes and the increased output of businesses amounts to $58.6 million in benefits to taxpayers. EMSI utilized data provided by the university, the U.S. Bureau of Labor Statistics, the U.S. Census Bureau, mathematical formulas, and research data to determine the overall economic impact. For more highlights of the UIS Economic Impact Survey and to read the full report visit www.uis.edu/impact/. Questions about the report may be directed to Derek Schnapp, UIS director of Public Relations at 217/206-6716 or dschn3@uis.edu. The University of Illinois Springfield’s online programs are among the top 20 best in the nation according to U.S. News & World Report. The 2015 Best Online Programs Rankings were released on January 7, 2015. UIS received a top 20 ranking for all undergraduate degree programs and a ranking of 17 for the online Management Information Systems graduate business program. The online Teacher Leadership program was also ranked among the top 100 graduate education programs nationally. UIS offers over 400 high quality online courses for students across the nation and around the world each semester. Online Program Coordinators provide ongoing support to students throughout their academic programs. This support allows faculty and students to focus on engagement, interaction, and success in teaching and learning. UIS offers eight undergraduate degrees online in Business Administration, Computer Science, English, History, Liberal Studies, Management Information System, Mathematics, and Philosophy. Online master’s degrees are offered in Computer Science, Environmental Science, Environmental Studies, Human Services Administration, Liberal and Integrative Studies, Legal Studies, Management Information Systems, Political Science, Public Administration, Public Health, and Teacher Leadership.